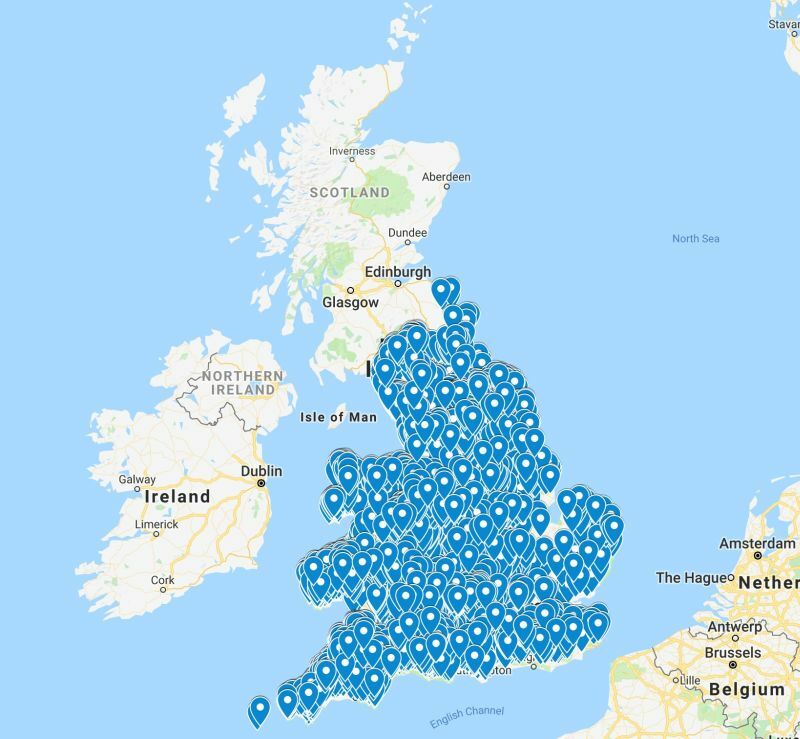 An online interactive map created by vegan activists shows the addresses and contact numbers of dairy farms in the UK. The online map, accessible to anyone, details the location of hundreds of dairy farm businesses across the UK. The website behind the map, ProjectCalf.com, shares tips on how to record footage on farms, and says there are “no format or no rules to follow” for activists who want to go to a farm. Whilst the site states it is a 'lawful' and 'peaceful' activist group, the map will be seen as a threat to farm security in the face of increased vegan campaigning. It follows news of an animal rights charity based in Australia launching a similar online interactive map showing farm addresses. Australian farmers and members of the public have now demanded the charity 'Aussie Farms' be banned from Facebook after sharing the map and for the Australian Charities and Not-for-Profits Commission to retract Aussie Farms' charitable status. The National Farmers Federation (NFF), an organisation that represents farmers and the agricultural sector in Australia, has called the map a “malicious” social media campaign. “They are extremely anxious and very angry that their workplace, and their home, has become the target of extreme and dangerous activities,” NFF president, Fiona Simson said. British farmers have heavily criticised vegan-inspired campaigns. 'Veganuary', which advocates the public to adopt a plant-diet for the whole of January, has been slammed for spreading “misguided and misleading” messages about food, farming and the environment.